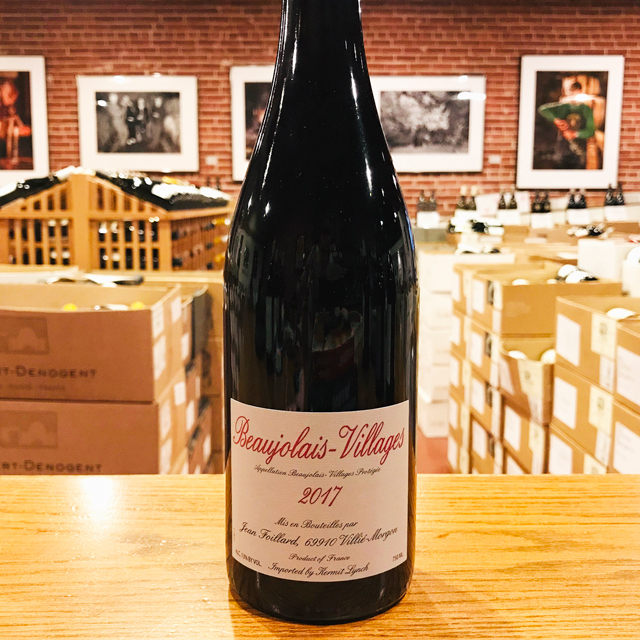 Fill out your info and we will notify you when the 2018 Beaujolais Nouveau Domaine Dupeuble is back in stock or when a new vintage becomes available. 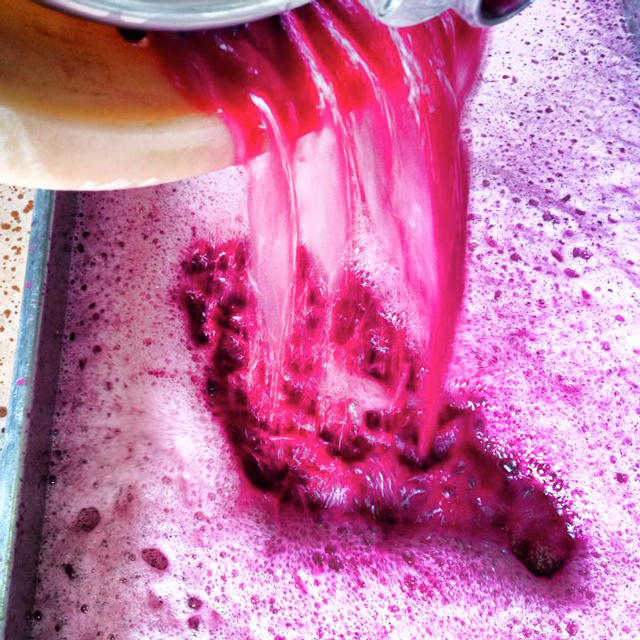 Freshly harvested, just-fermented, wholly unfiltered. 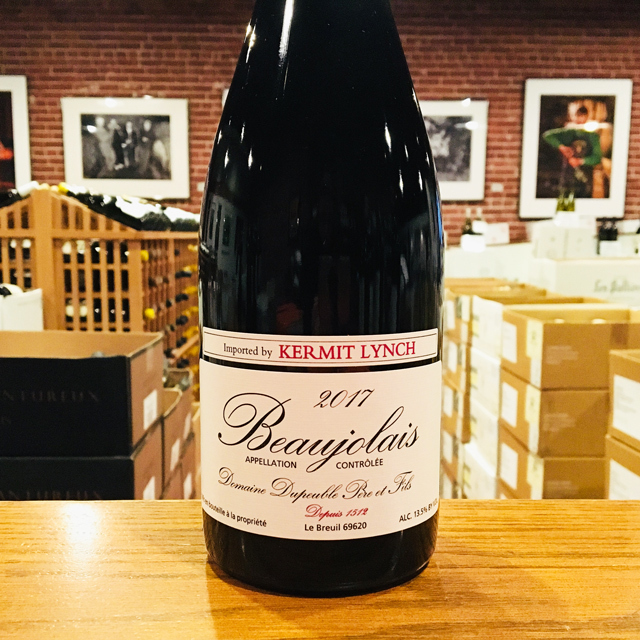 The word from Kermit in France is that 2018 is turning out to be a vintage of very pretty wines. 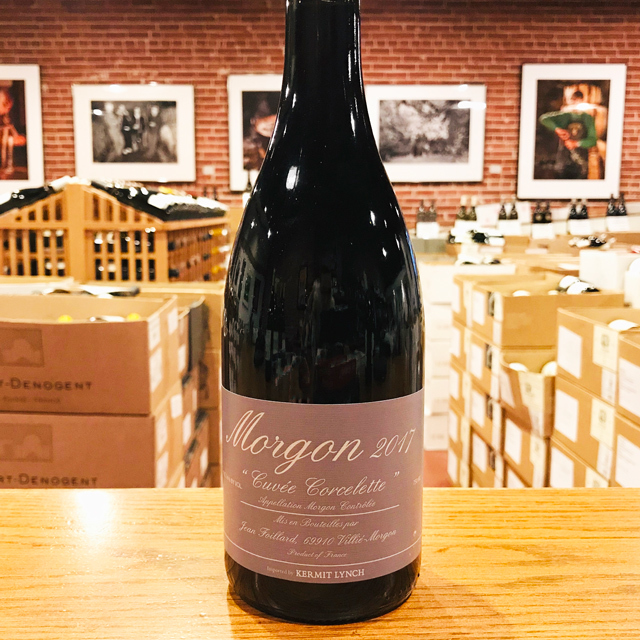 Our vignerons always strive for high quality, but after a number of years of low quantity, vintage 2018 is filling up cellars with an abundance of beautiful fruit and fermenting wine. 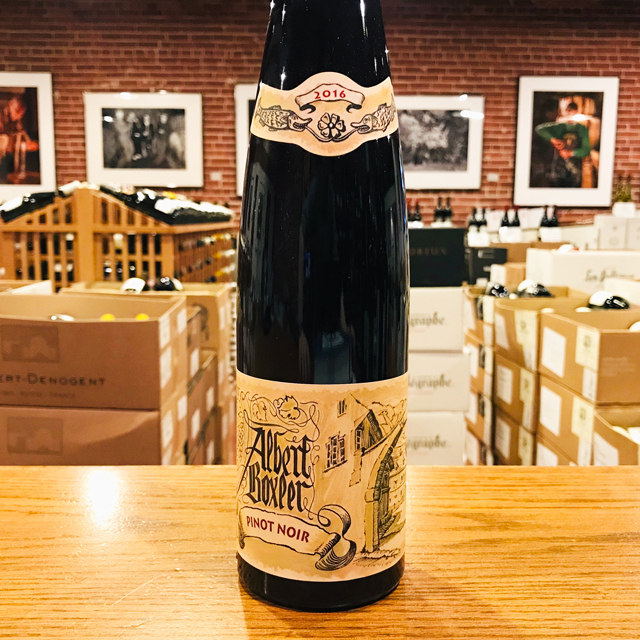 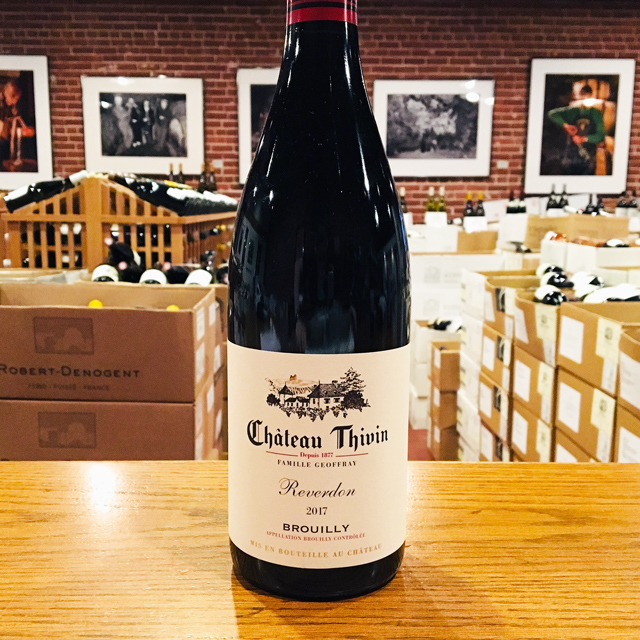 Needless to say, here in Berkeley, we are downright excited about the arrival of Domaine Dupeuble’s ultra-natural Beaujolais Nouveau, because it will provide us with a sneak peek at what 2018 will offer. 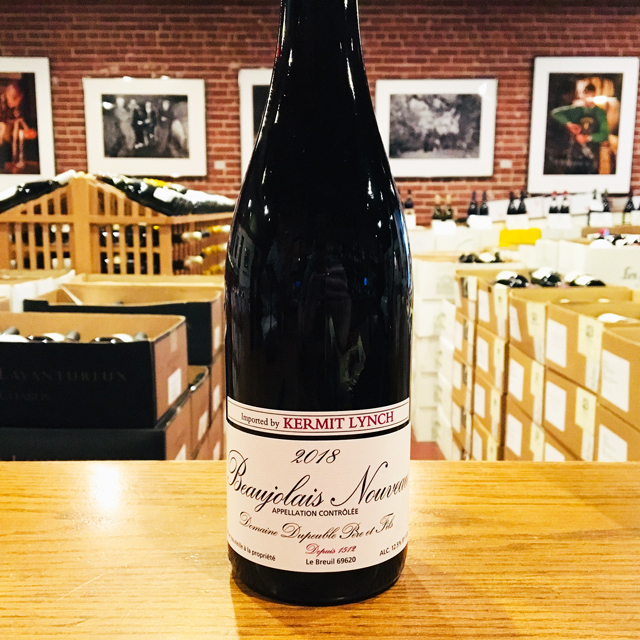 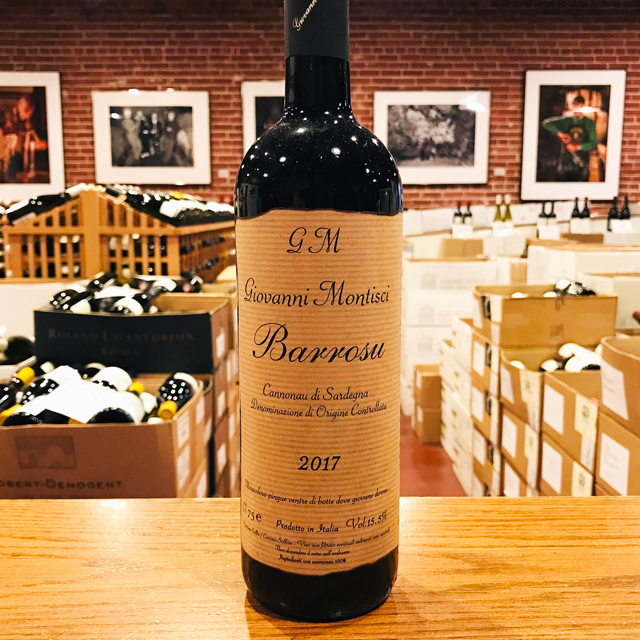 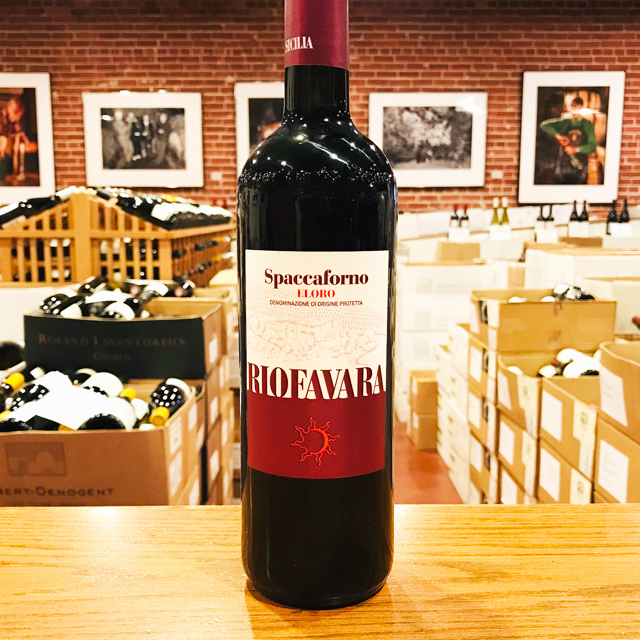 The 2018 Nouveau is made in the style that we’ve always insisted upon—estate-grown, hand-harvested, naturally fermented, and unfiltered. 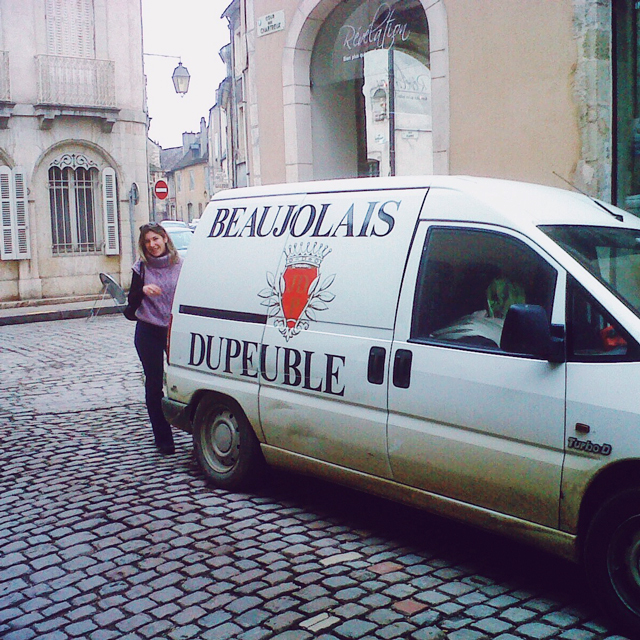 Maybe we take our Beaujolais too seriously, but we just like to have serious fun, and that’s what this wine is all about. 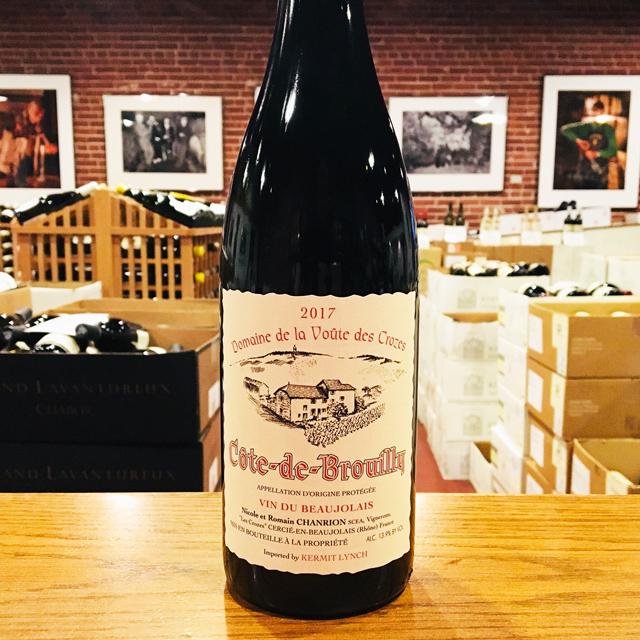 In the hamlet of Le Breuil, deep in the southern Beaujolais and perched above a narrow creek, the Domaine Dupeuble has been running almost continuously since 1512. 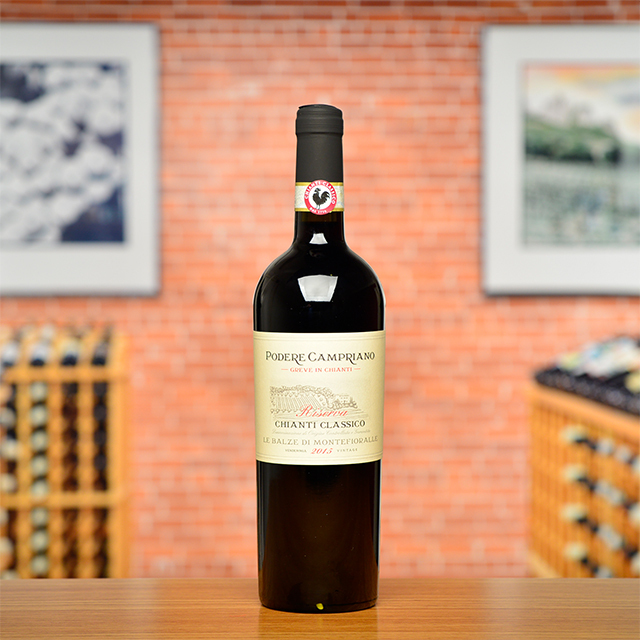 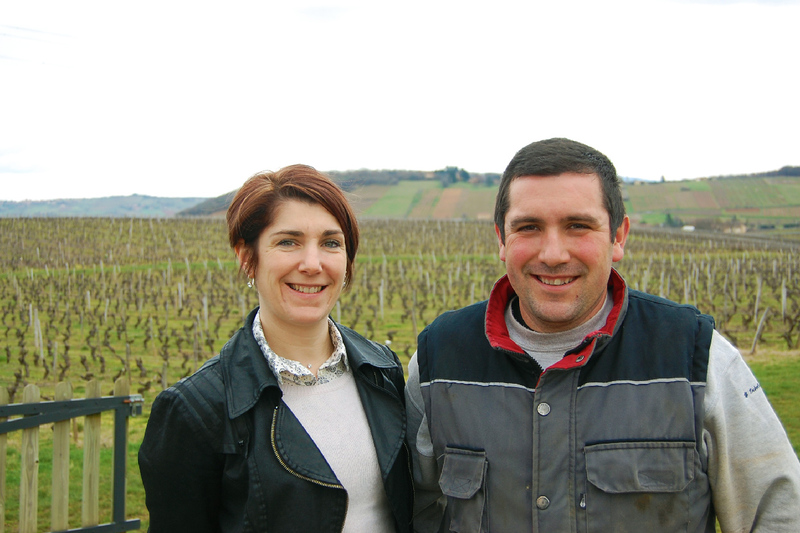 Anna’s son Paul, and her grand children Ghislaine and Stéphane Dupeuble, manage the domaine. 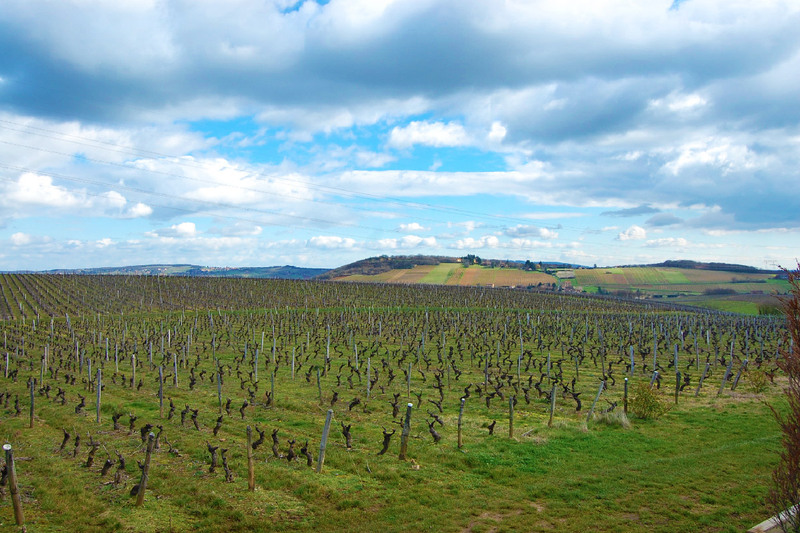 Today the domaine it is comprised of one hundred hectares, about forty percent of which are vineyards, planted primarily to Gamay. 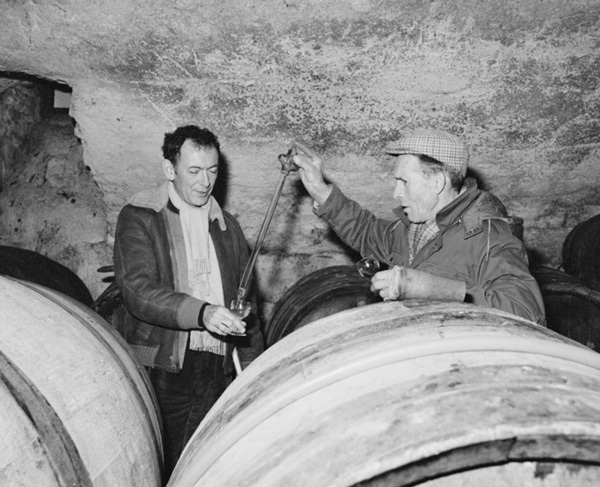 The grapes are harvested by hand and vinified naturally and without SO2. 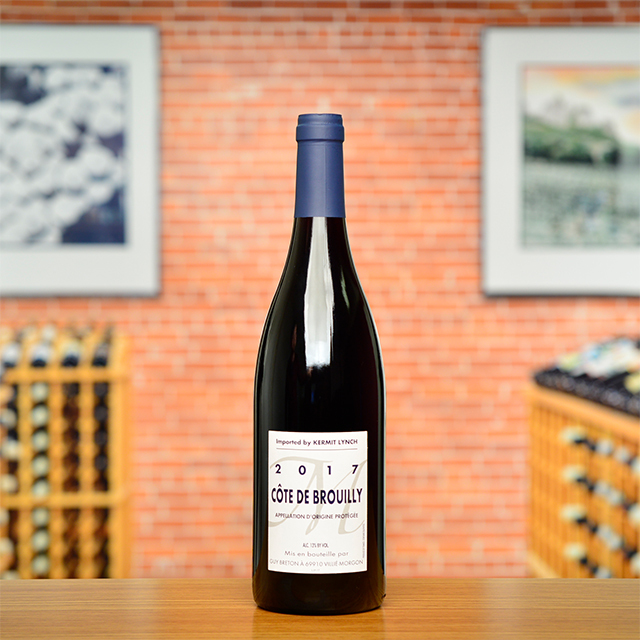 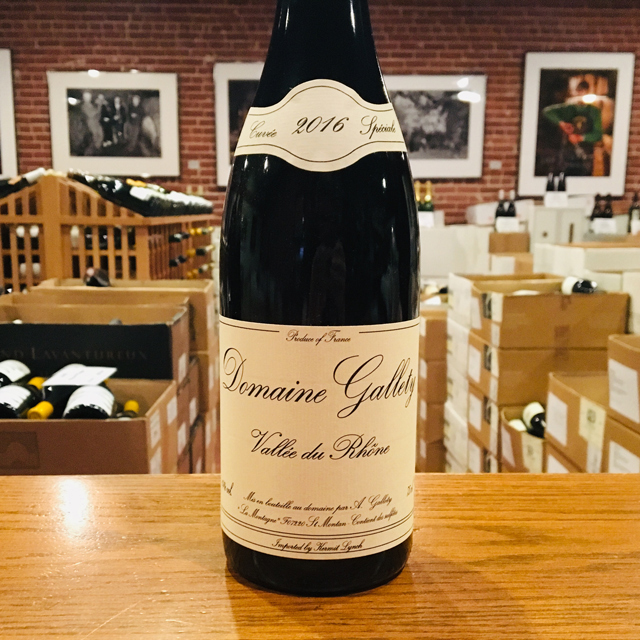 The wines of Dupeuble represent some of the best values in the Beaujolais today and are widely regarded for their very high quality and eminently reasonable price.